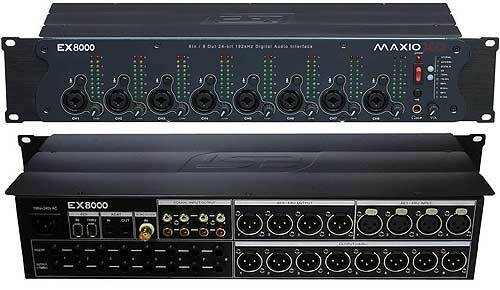 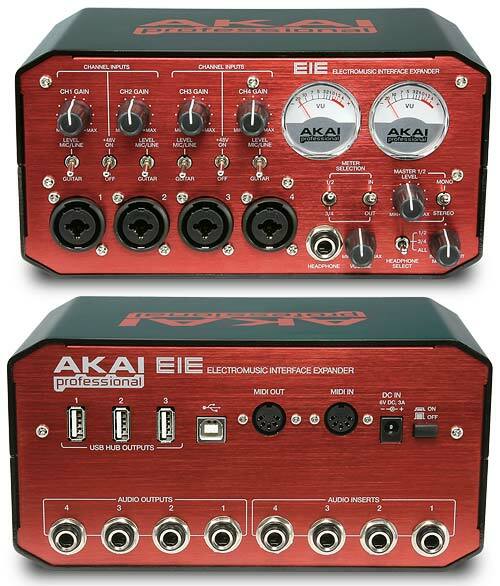 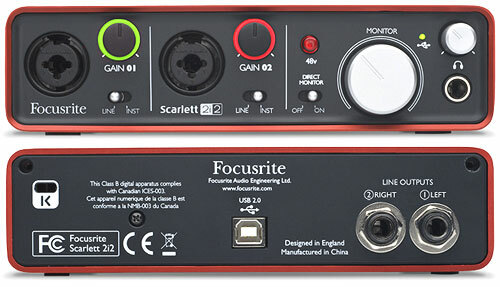 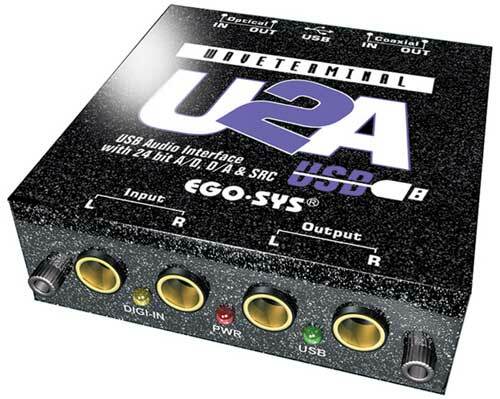 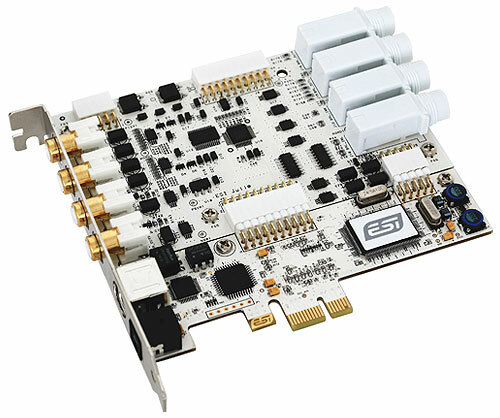 ESI ESU 1808 USB 2.0 Hi-Speed Audio Interface - 24bit/96khz, 18 input channels, 8 output channels. 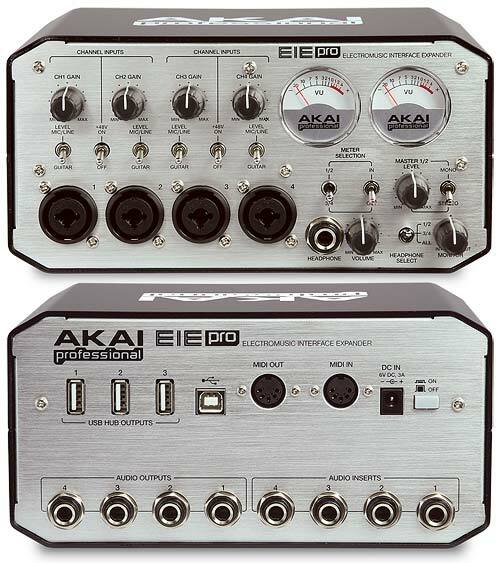 2x low noise microphone pre-amps (XLR) with pad switch, peak LEDs, +48V phantom power. 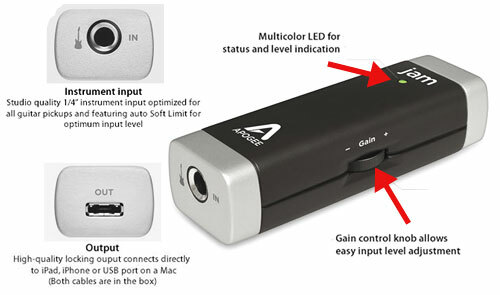 2x Hi-Z inputs with gain control and peak LEDs. 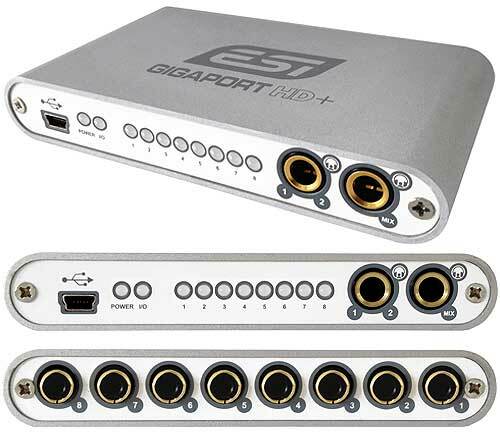 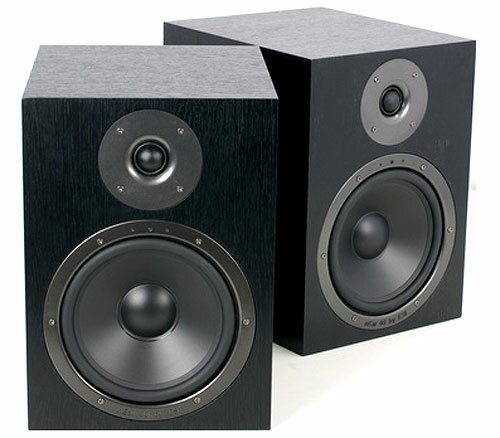 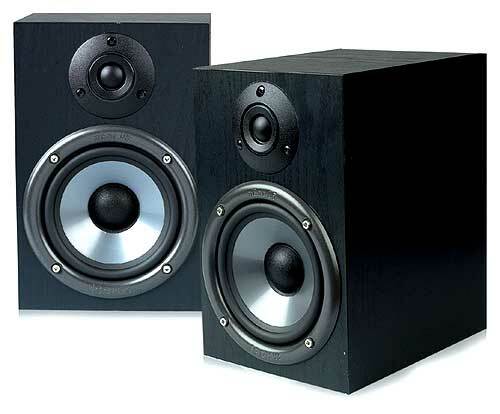 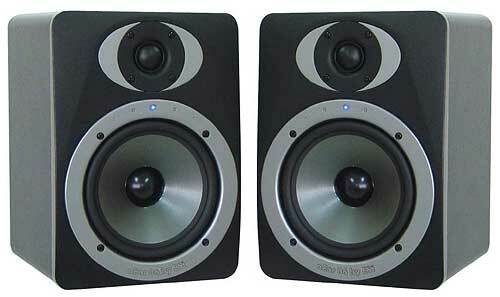 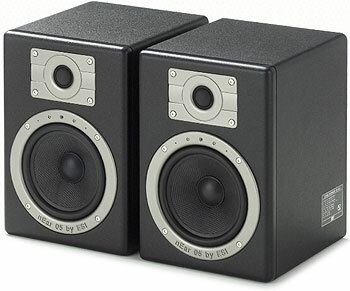 12x balanced/unbalanced analogue inputs (1/4" TRS, -10dBv/+4dBu). 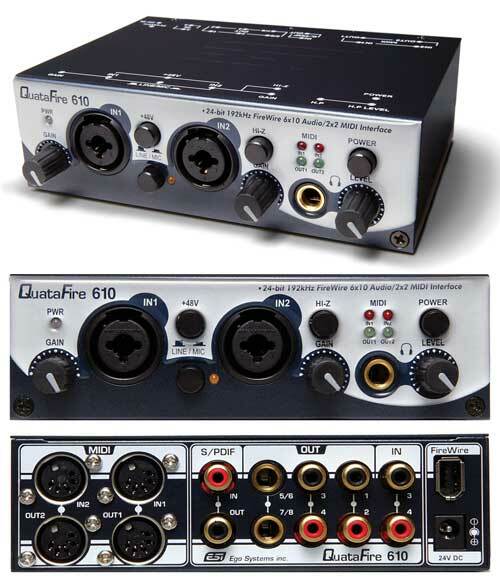 8x balanced/unbalanced analogue outputs (1/4 TRS, -10dBv/+4dBu). 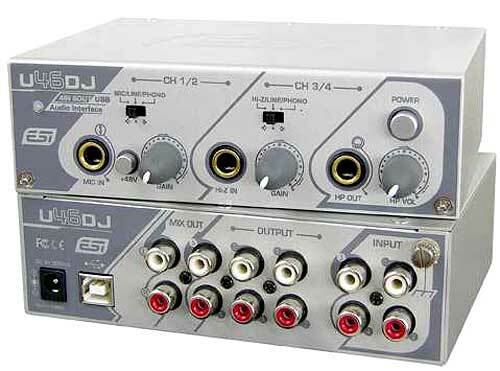 Headphone amplifier (1/4" stereo jack) with volume control, 1x MIDI I/O, coaxial S/PDIF I/O, powered by DC power supply only. 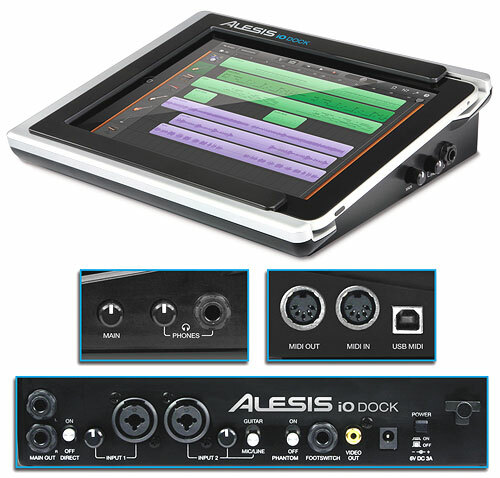 Includes Steinberg Cubase LE 4.0. 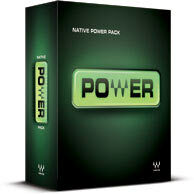 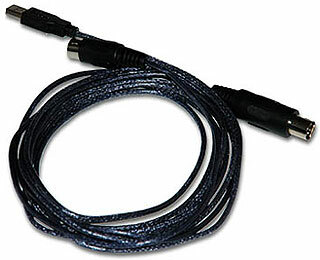 Compatible with PC (XP, Vista and 7) and Mac OS X. 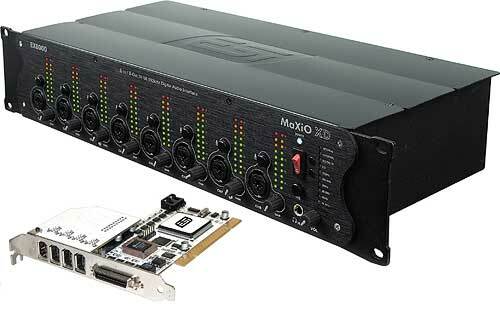 Supports ASIO 2.0, GSIF 2.0, WDM and Core Audio. 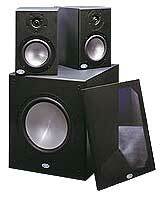 Dimensions: 19" x 1U. 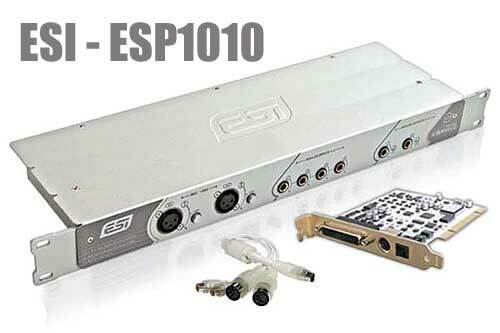 The ESI ESU1808 is an ideal USB 2.0 in/out audio-interface for those seeking to route up to 16 multiple external inputs into a software onboard mix, (and of course it offers multiple outs if required). 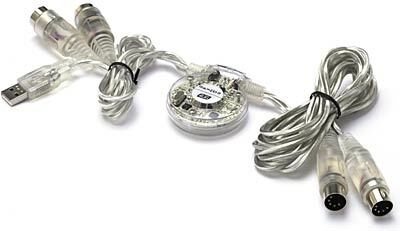 If you use this product or have used it, please leave some under feeback comments below!